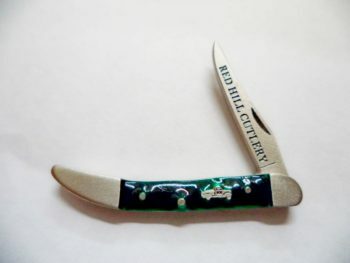 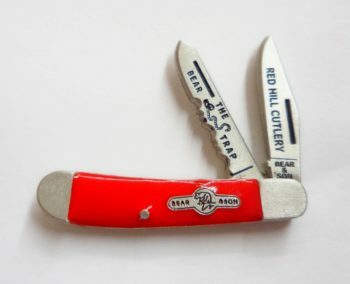 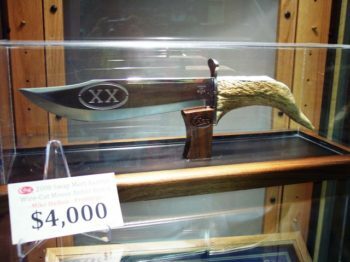 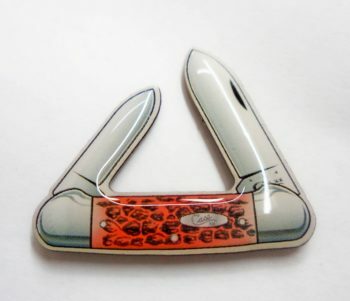 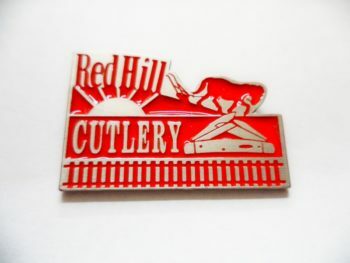 In 2001 Red Hill Cutlery became the 12th Case Master Dealer in the US. 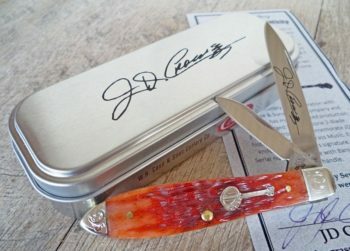 The following spring we released our first SFO (Special Factory Order), a Tested Red Bone Tiny Trapper (01473) with huge success. 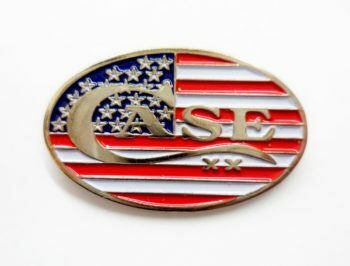 The most defining feature of or SFO’s is our use of our exclusive 1941 Chevy Truck Shield. 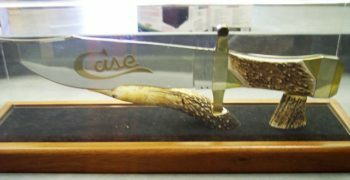 Lonnie the owner of Red Hill Cutlery owned a beautiful 1941 Chevy Pickup that was on display at many of our first Case Collector Club Events. 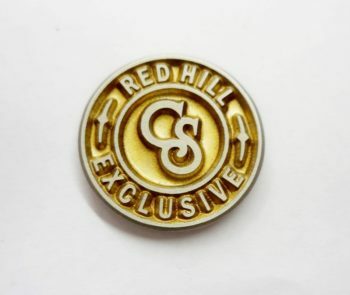 This is a defining feature that sets the Red Hill Exclusives apart from the rest!